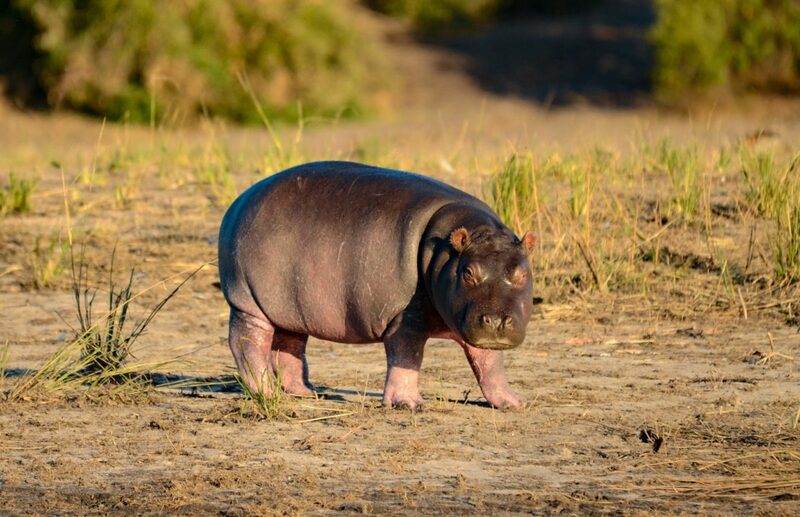 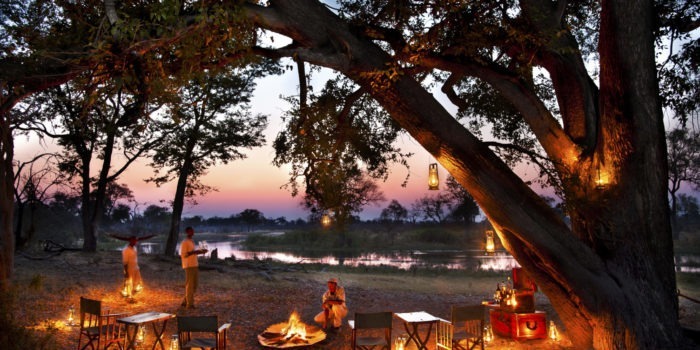 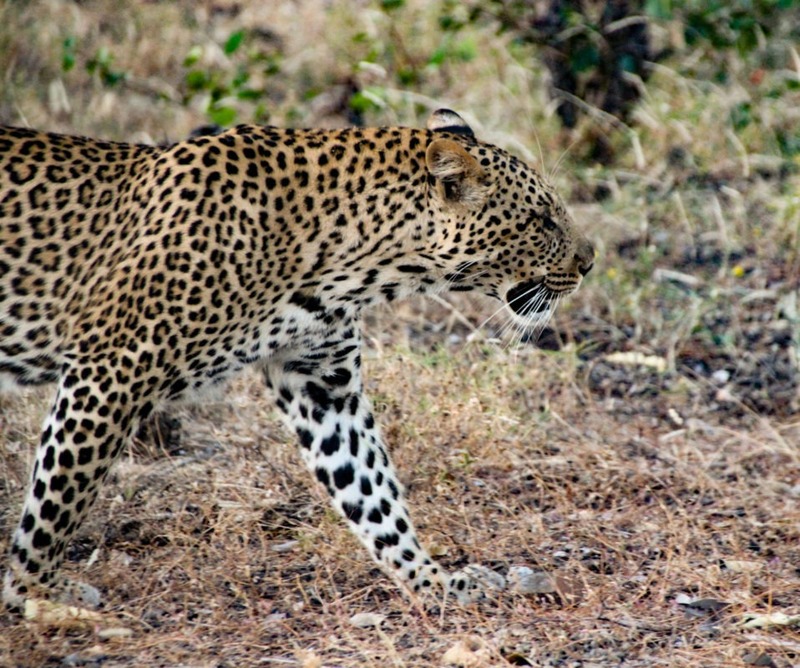 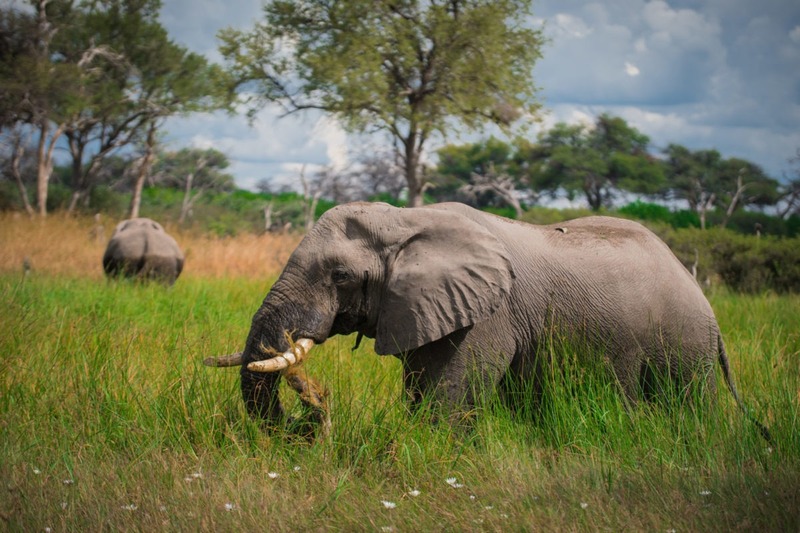 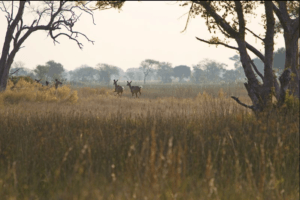 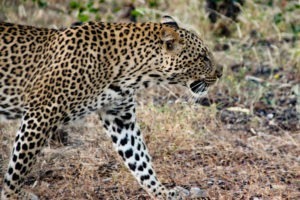 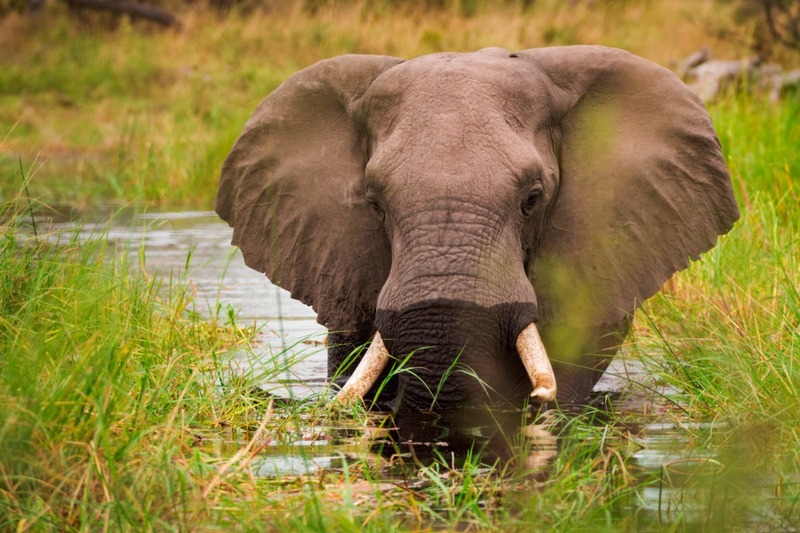 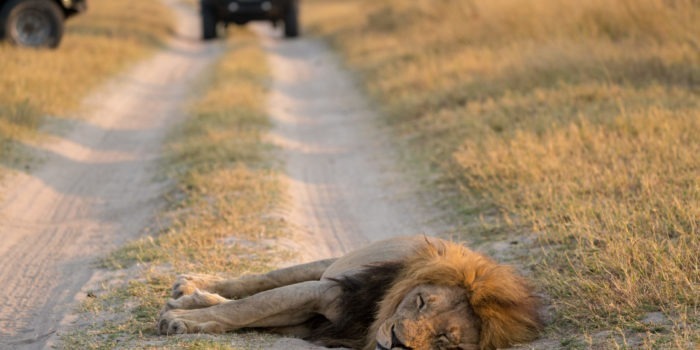 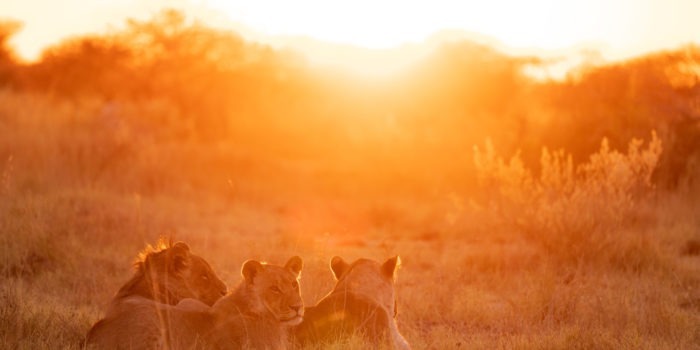 This safari is a three day / four night walking trail in a concession on the northern edge of the Okavango Delta. The focus is on discovering and exploring fresh tracks, revealing the happenings of the previous night’s events, so no heavy walking and no special training is required. 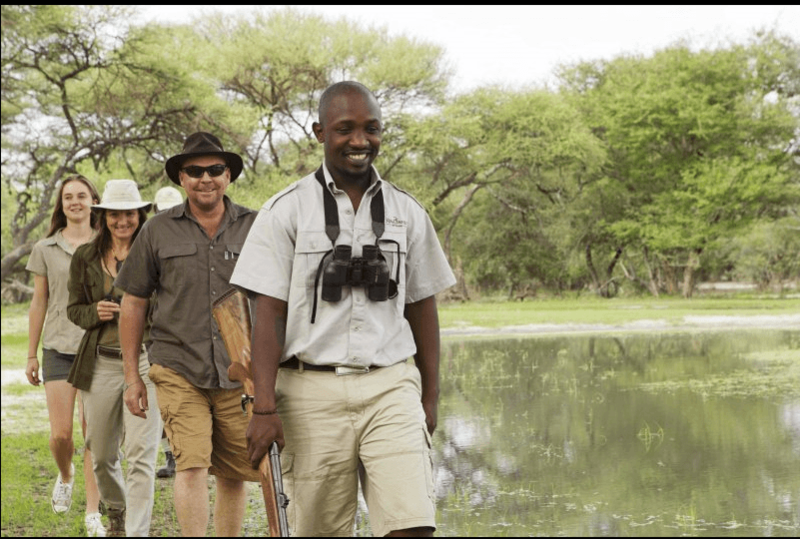 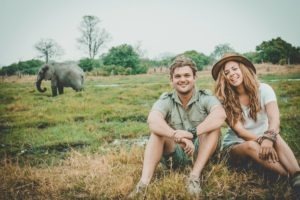 Guests will be in the hands of the best professional guides whose passion is to interpret the signs and bring to life every aspect of the bush. 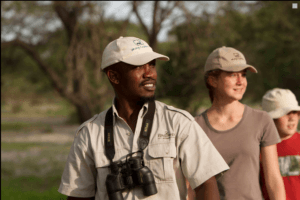 Other activities could include game drives, mokoro trips or fishing depending on the season. 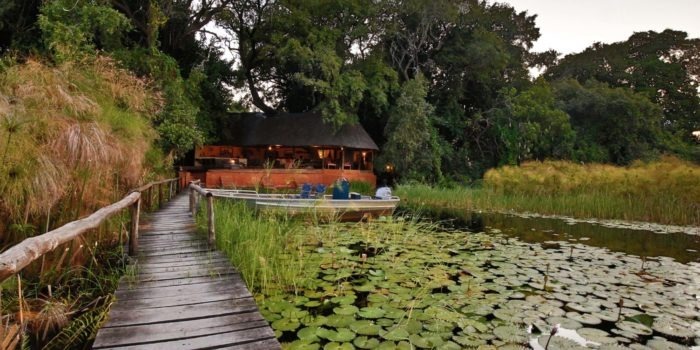 Accommodation is in a rustic tented bush camp right on the edge of the water, but still with all the luxuries. 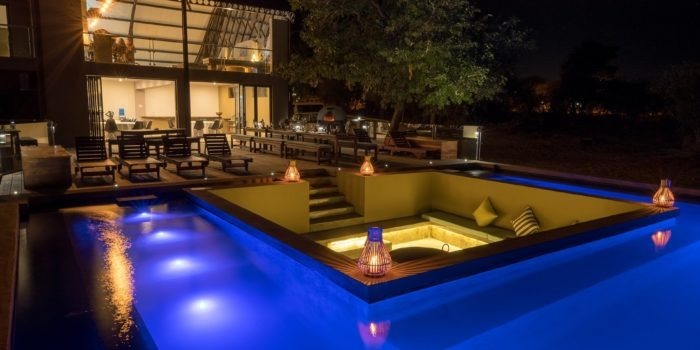 Minimum of two and maximum of six guests. 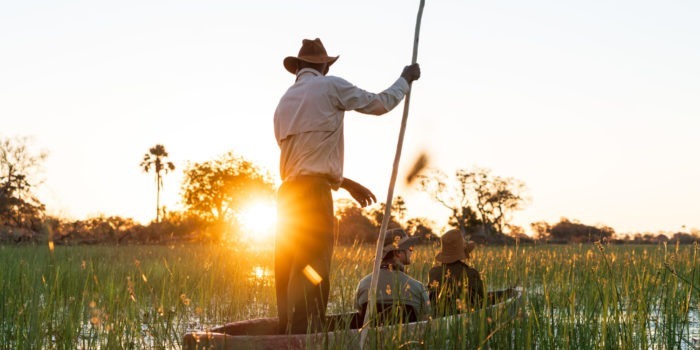 ‘Footsteps in the Delta’ is an award winning walking experience in a very remote and exclusive location. 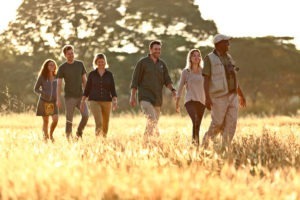 Walking is the highlight of a true safari experience. 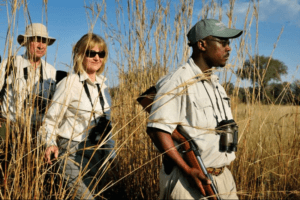 Very small group offers an intimate experience. Great photographic opportunity, as well as the chance to learn about the bush. 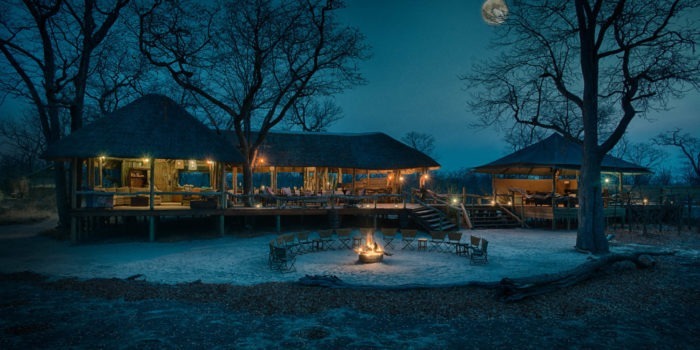 The fully inclusive rate starts from USD $500 per person, sharing. 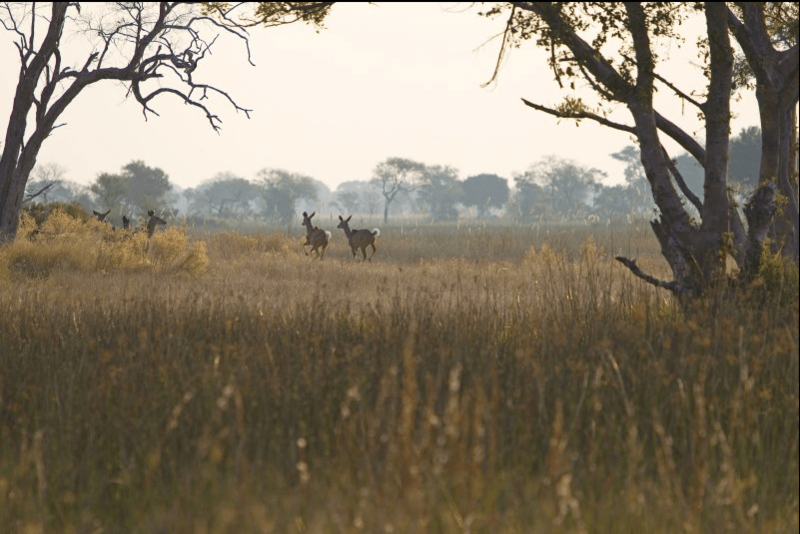 Flights to and from Maun are additional. Guests keen to do further walking experiences within Botswana, may like to explore the Northern Tuli, or the Motswiri Camp on the Selinda Spillway. 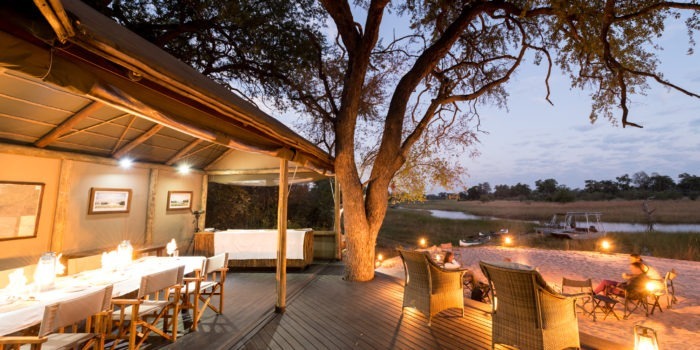 Another good way to end the trip is to spend a few nights at a lodge in Northern Botswana, or we recommend Meno-a-Kwena in the Kalahari for a different experience. 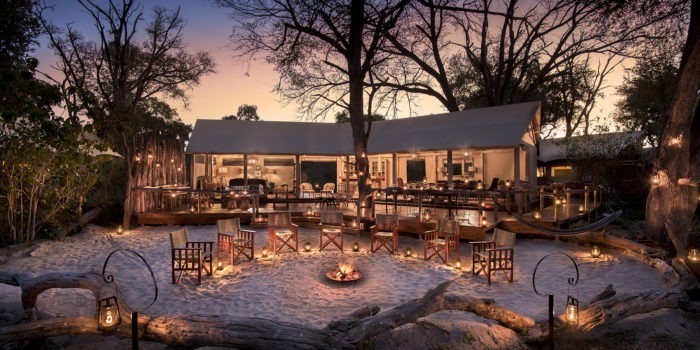 Victoria Falls is also close by allowing for a few days stay at one of the hotels there to pamper yourself and experience the delights of the falls.